First run in 1870, the Derby has given us plenty of drama and entertainment over the years – perhaps in equal measures to its National Hunt counterpart the Grand National. Here, then, are some of the more unusual facts surrounding this notorious race. 1913 lays claim to being the most remarkable of all Derby renewals and sadly, this was the race to feature the death of Suffragette Emily Davison. 1913 also gave us the longest priced winner with Aboyeur taking the honours at 100/1 after the 6/4 favourite Craganour was disqualified. Fast forward to 1989 and some lucky punters would have enjoyed an even higher return as the 500/1 shot Terimon came in second behind Willie Carson’s Nashwan. Frankie Dettori and Sir Gordon Richards are arguably the most famous jockey and trainer in the history of horse racing but the Derby wasn’t a happy occasion for either man. It took Dettori 14 attempts to land his first winner when Authorized came home in 2007 and he has yet to follow up that success. Richards, meanwhile, needed 27 attempts before recording his first Derby success with Pinza in 1953. Those with more successful CVs at this prestigious event include Lester Piggott, who leads the jockeys list with nine wins, while you have to go right back to the start of the 19th century to find the first of our leading trainers. Robert Robson completed the last of his seven victories with Emilius in 1923 while John Porter and Fred Darling also notched their seventh Derby success in 1899 and 1941 respectively. Other notable landmarks came in 1996 when Alex Greaves became the first female jockey to ride in the race when she ran Portuguese Lil and in 2012, Aidan and Joseph O’Brien became the first father and son jockey combination to win the Derby. In the early days of the Derby, it wasn’t unknown for a number of horses to start and finish their careers at this great race. 1825’s winner Middleton in 1825 was one example while, in 1838, Amato also won on his maiden outing and never competed again. Traditionally, the Epsom Derby has been a race for three year olds and 1844’s original winner Running Rein was entered as such. Subsequently, the horse was disqualified after it was discovered that in reality, he was a four year old called Maccabeus. Over the years only six fillies have ever won the race and you have to go back over 100 years to find the most recent example when Fifinella took out the 1916 renewal. 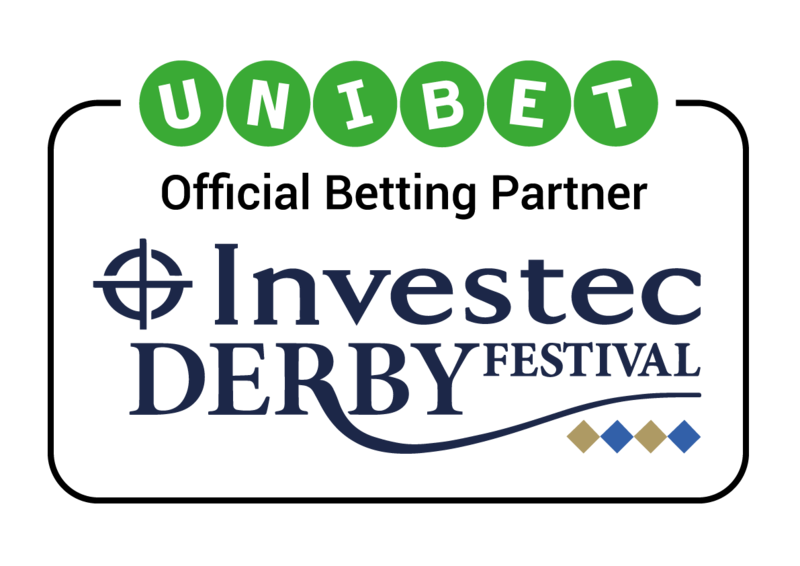 Now we’re all set for the 2017 running of the Investec Derby but what drama will we see and will there be a horse, jockey or trainer adding to this list of rather unusual Derby facts?